Despite its many advantages, there are some hassles that come with owning a car. One of which is maintenance. A responsible car owner has to track the car’s mileage and consistently send their vehicle to the service center. This process of sending your car to the service center involves a test of friendship. A loyal friend has to accompany the driver in a second car so that after dropping the car off, they have a ride home. After a couple of hours, the car owner has to hitch another ride back to the service center to get the car back. One Malaysian startup is offering to be your friend for just that. As the name suggests, RocketValet offers to pick and drop off your car at any location you desire to ease off the burden of doing so yourself. Perfect for all those servicing appointments that you’ve noted down in your planner. The way it operates is by you booking a driver and providing them with related information such as the model of your car, the estimated distance needed to be taken, and the address of the location you wish to drop your car off. The RocketValet team will then send you an estimated cost for the entire journey and service so if you agree with the price, a driver will then head on over to pick up your car. Want An Interactive Bouquet? This M’sian Startup Has The Code For It. RocketValet also has a few partners like Perodua DC Auto Services Ampang, G-mart Autoworld, MUZ Garage among others who offer to service your car for a fixed price. You could even get your car washed and polished as well so that when you step out to your doorstep, you’ll be seeing your car carry that brand new shine gleam and all while you were sitting in the comfort of your own home. What started as an idea turned into reality began with a collaboration between three people: Mac Jake, Firdaus Zakaria and Ahmad Munawar Mohamad. Each of them coming from different professional backgrounds and carrying experience in a variety of fields, yet they chose to leave their previous careers in order to focus on bringing this valet service to the local community. The idea first came to be when Mac discovered the annoyance of needing to send cars to the service center either during office hours or weekends, which both provided their own inconvenience and made it even more of a hassle than it usually is. 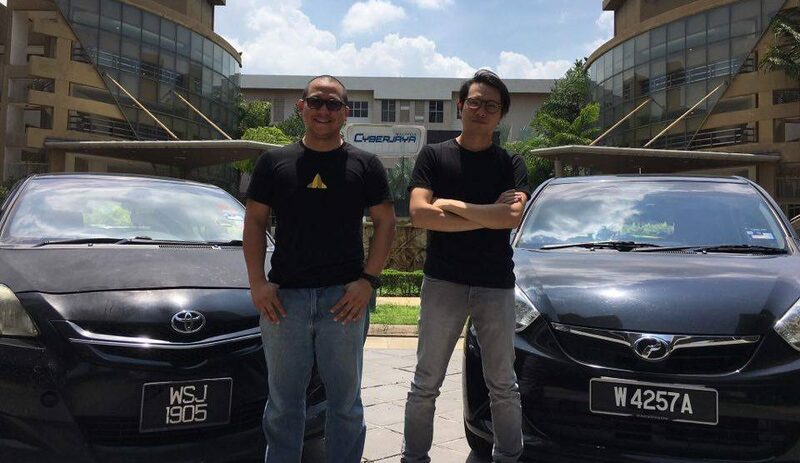 “I realised that there was no service on demand to deliver cars anywhere in Malaysia and I’m sure there are others besides us who are looking for one. So we decided to not waste time and came up with our own,” said RocketValet to Vulcan Post. RocketValet has been operating since December 2015 and until today, they have around 200 to 300 customers using their service. Although currently they primarily focus in the Klang Valley and Kuala Lumpur area, they plan to expand regionally and hopefully someday in the future, even enter into international markets as well. Of course, with any transporting service, the main question that will be highlighted is how trustworthy and reliable are the drivers. So RocketValet chooses to tackle this situation by creating their own system where every single driver under their brand has a specific app which allows customers to track the drivers according to the web links given respectively. 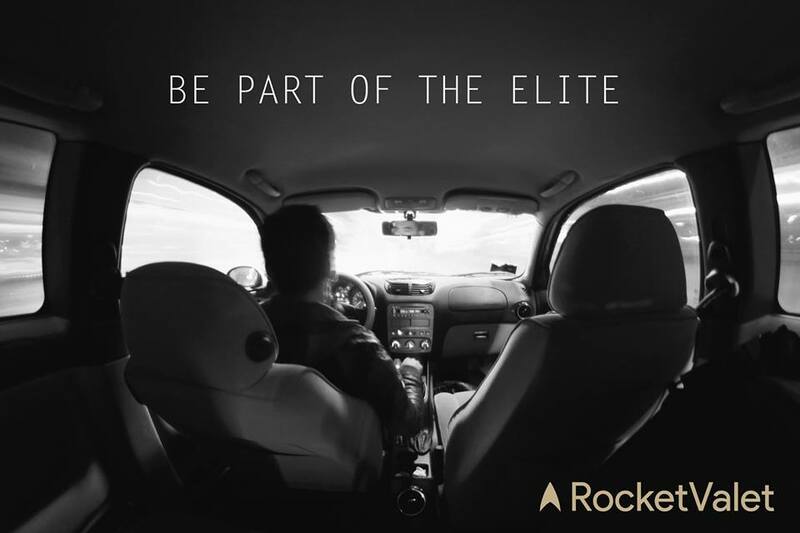 All the drivers under RocketValet are also thoroughly screened to ensure only the best and most experienced to handle these vehicles entrusted by their customers. “Most of the drivers under us come from Uber or Grab, therefore they are used to driving around as well as transporting cars to-and-fro. We only want the best for our customers and we want to make them feel like they don’t have anything to worry about when they hand over their cars to us until the moment we drop the car off back to their doorstep,” said the RocketValet team. With a rate of RM1/KM and RM15/hour for the waiting time, the price range is considerably affordable for those willing to pay to avoid those dreaded long hours of waiting when they could be doing something more useful with the day. They can also assist in booking the sessions if needed to but should the customers wish to use their own preferable workshop, RocketValet will then assign the drivers accordingly which gives leeway for customers to use their own trusted sources. 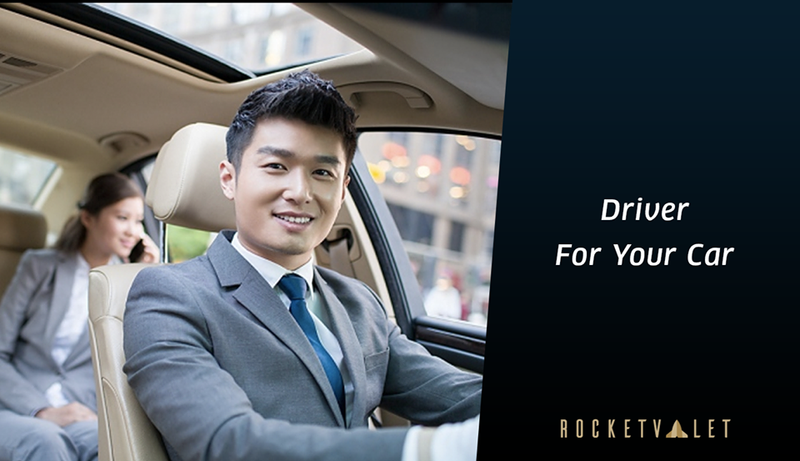 Other than valeting your car to the service center, RocketValet also offers private chauffeur services whereby customers can rent short term drivers to drive them around. It’s clear that this startup caters to the people who place a higher value on their time and have no qualms about paying for that. 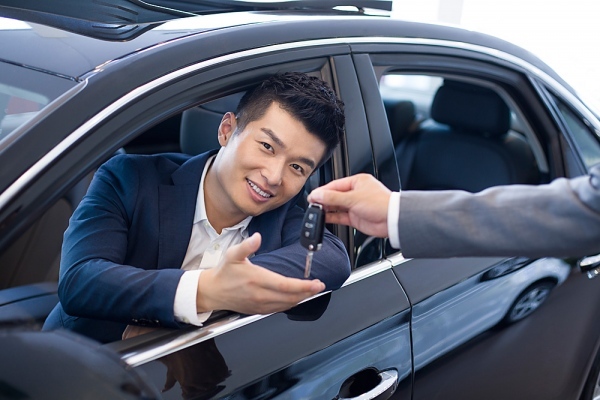 Even with the fairly affordable pricing, it’s safe to say that many drivers still much rather bring their cars to the service center themselves. The traditional Asian mindset dictates that we: a) save money wherever possible, and b) do everything on your own because you can only trust yourself. It is exactly this mindset that RocketValet has to overcome—or target the right clientele who no longer lives by it.